Yarmouth Beach, Norfolk. 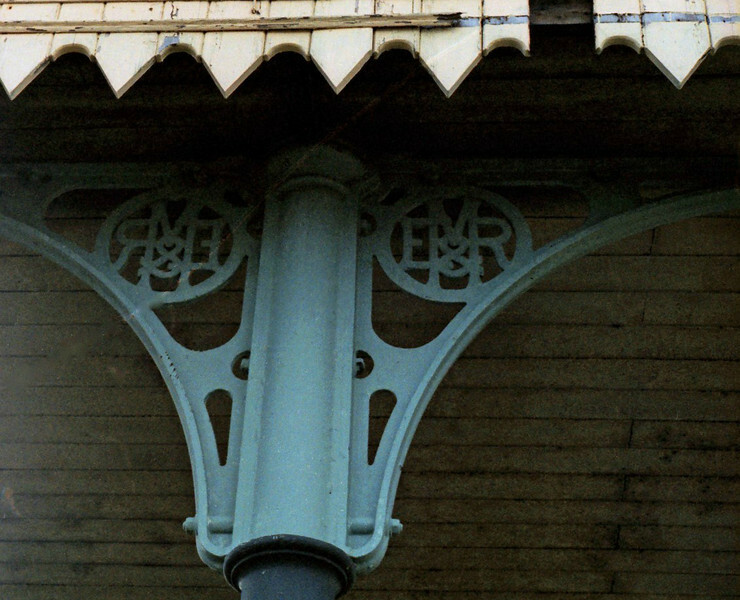 Eastern and Midlands Railway, spandrel. 1st March 1980.